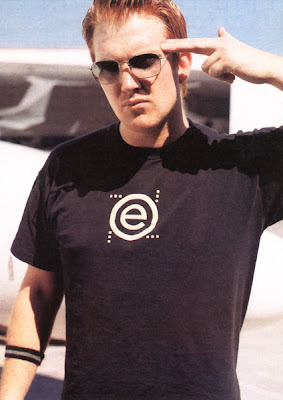 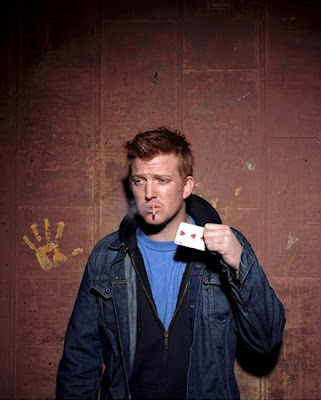 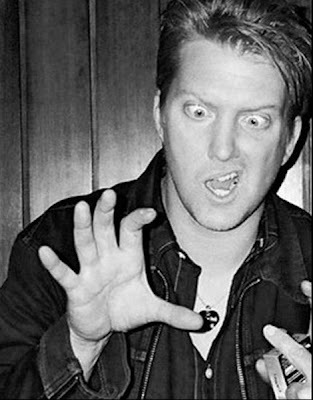 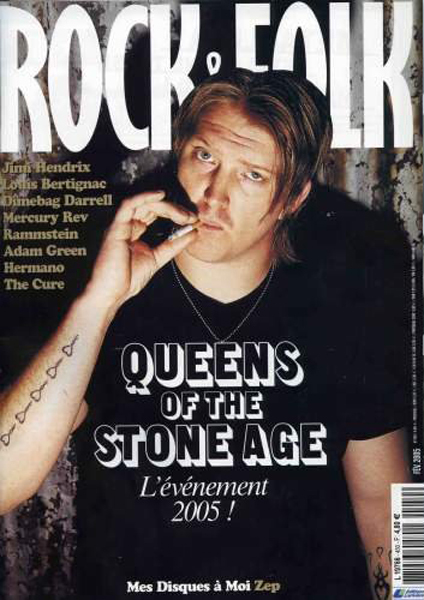 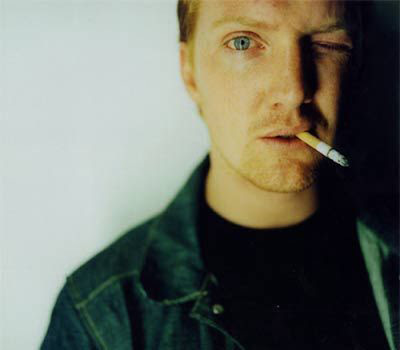 Musician Joshua Homme celebrates his 38th today. 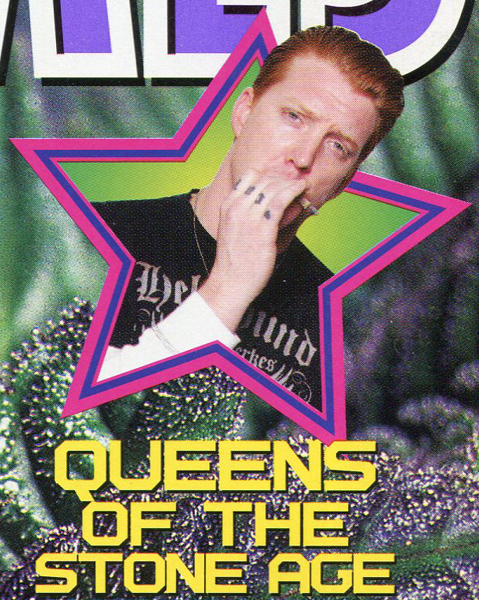 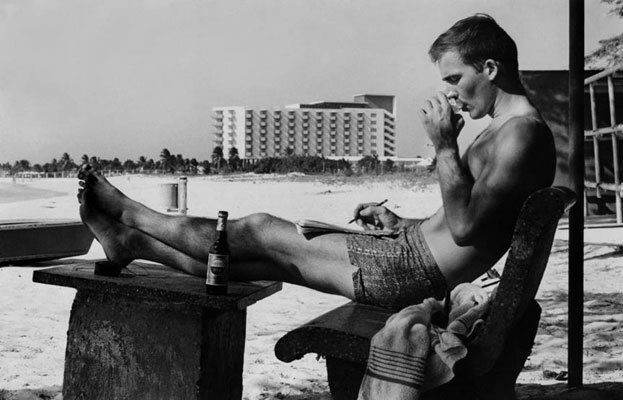 then upon their demise he formed Queens Of The Stone Age. 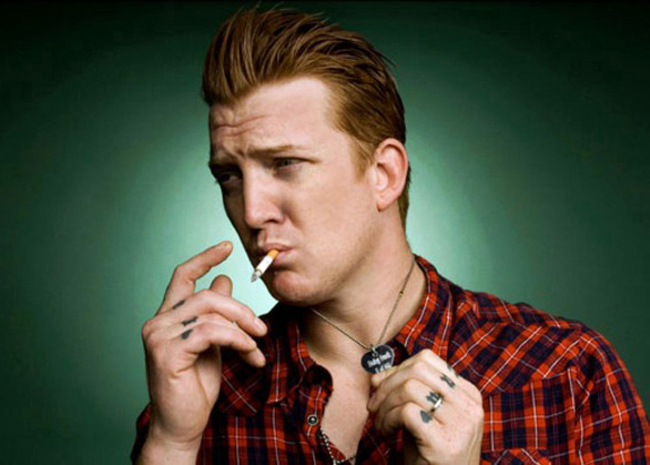 Eagles of Death Metal and most recently, Them Crooked Vultures.